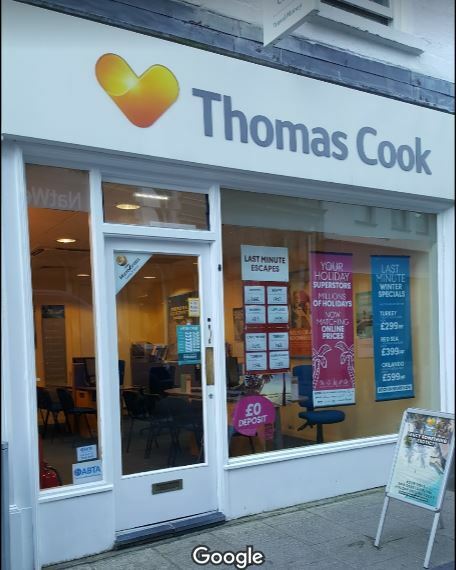 Thomas Cook on Bangor High Street is safe after the travel agent announced it’s closing 21 stores across the UK, including the closure of the store on Llandudno’s on Mostyn Street. 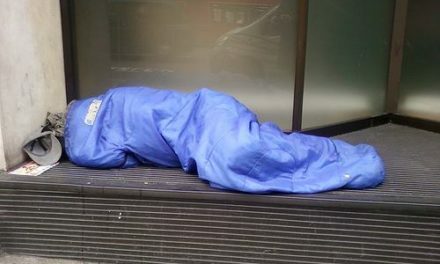 The closures are a result of “trading challenges” with 102 “customer-facing roles jobs” in total being lost. More people are now booking their holidays online, which accounts for 64% of all Thomas Cook bookings in the UK last year. 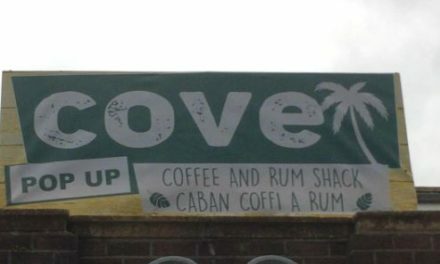 The Chief of Tour Operating for Thomas Cook said: “The announcement reflects the wider challenges seen on the high street, with more and more customers choosing to book online. 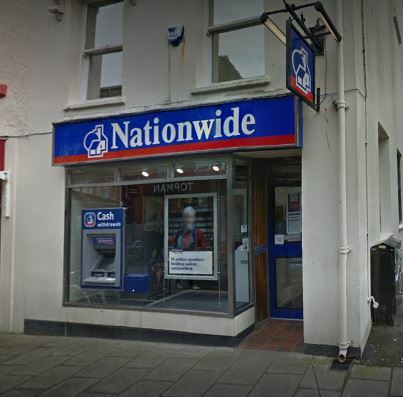 Earlier this week Nationwide Building Society pledged to retain its current network for at least two years, until 2021, which includes a branch on Bangor High Street. 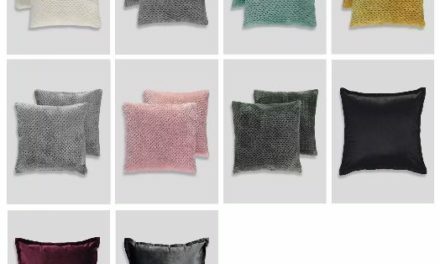 Nationwide has seven branches in North Wales Bangor, Caernarfon, Llandudno, Colwyn Bay, Mold, Shotton and Wrexham.